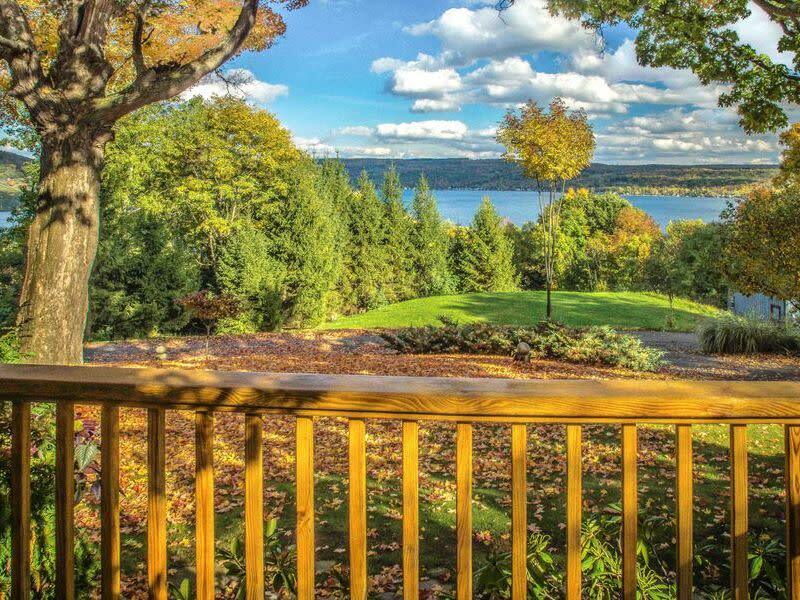 Welcome to the Moonshadow, located on the West side of Keuka Lake. 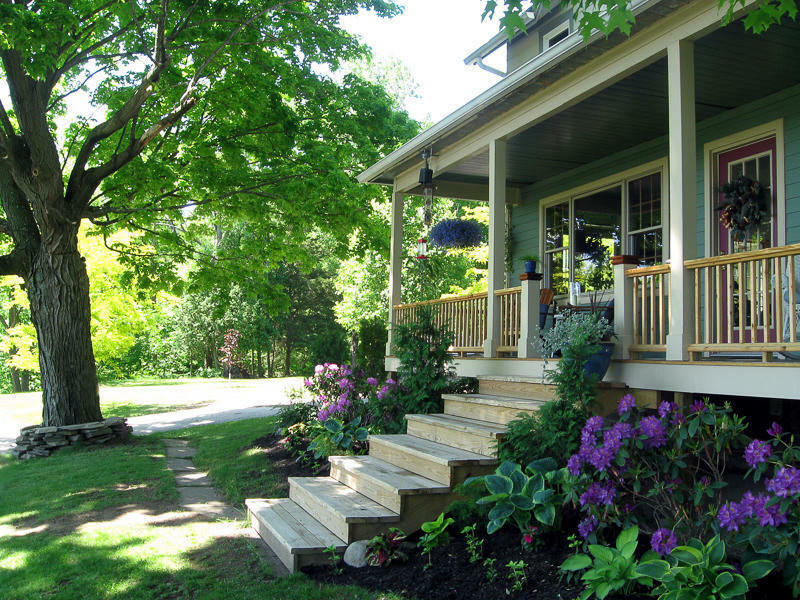 Our home is a fully renovated farm house with four private-bath suites, incredible views, and delicious breakfast. 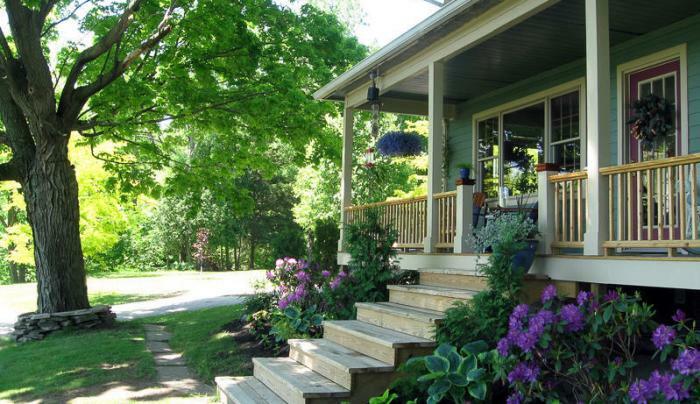 Come kick off your shoes and relax on our exquisite porch while sipping your favorite Finger Lakes wine. 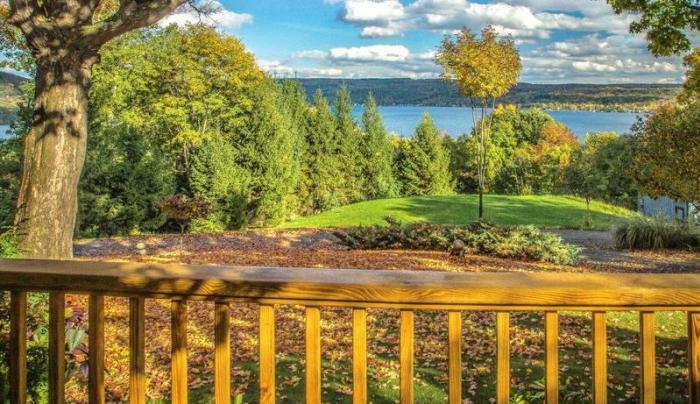 We are open year-round and rated #1 on Trip Advisor.